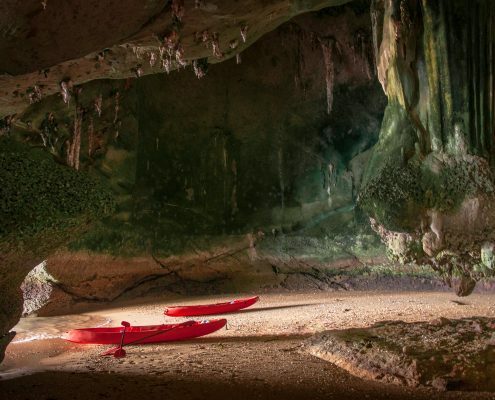 Check out our tours and explore the beautiful nature of Koh Lanta or other nearby islands. Secure your trip to the best conditions. 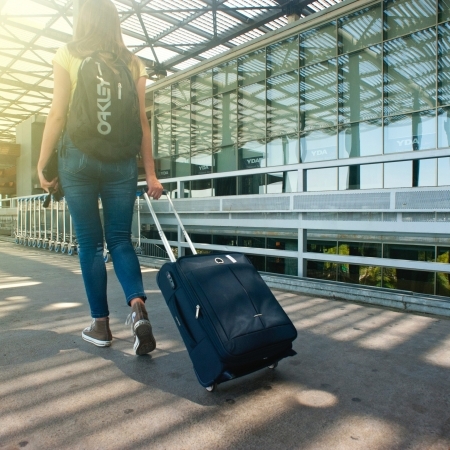 If you cannot find a suitable trip, let us plan a private one for you. Call us if you have any question concerning your tour. Your Dream Vacations Start Here! Alluring coastlines, picturesque viewpoints, pristine beaches, and loads of adventure; what more can you ask for your perfect coastal holidays? 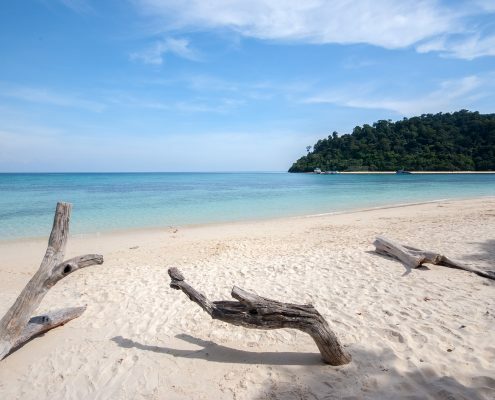 Koh Lanta is a paradise for beach lovers and adrenaline junkies who love to spend their day sea sporting. 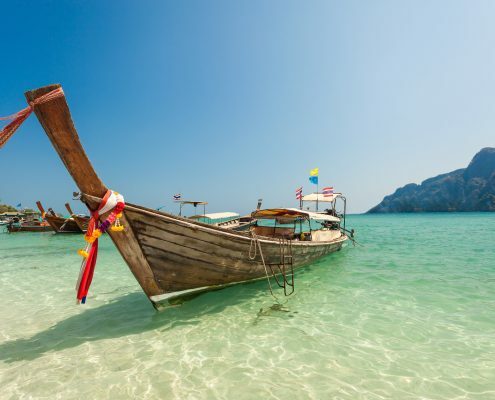 With white sandy beaches, beautiful coral ridges, dense tropical forests, mesmerizing coastlines lined by many big and small islands, exotic marine life, and stupendous natural beauty all around; Koh Lanta attracts visitors from all over the world. Despite its popularity as an exotic holiday destination, Koh Lanta neither seems to be overcrowded nor devoid of fun. With a perfect mix of tropical flavor and urban lifestyle, Koh Lanta has something in store for everyone. Capture a mesmerizing sunrise and a dazzling sunset during the magical dawn and dusk in Koh Lanta. The surrounding landscapes make the event even more phenomenal and mystical. Move towards the North of the island to laze on the pristine golden sand of the Long Beach. Take a dip in its crystalline turquoise water. Move Southwards to spend some serene moments in a less crowded ambiance. Head more towards the South of the island to trek and explore the mysterious lush green rainforests and watch some exotic tropical flora and fauna. 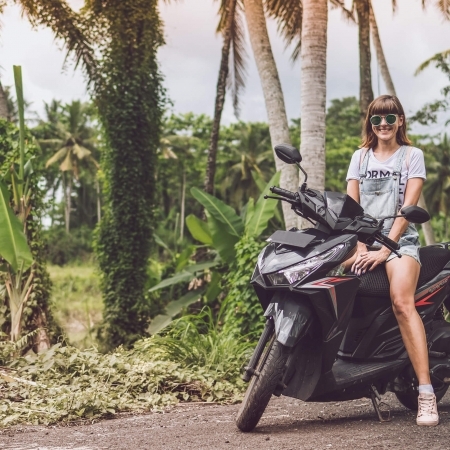 Hire a scooter or rent a moped to explore the interior premises of the island. Scintillate your taste buds with some fingerlicious Thai recipes. Explore the tropical animals at the Koh Lanta National Park. Meander around the old town to watch the sea-facing teak stilted houses. The island has much more in store than trekking and sunbathing. 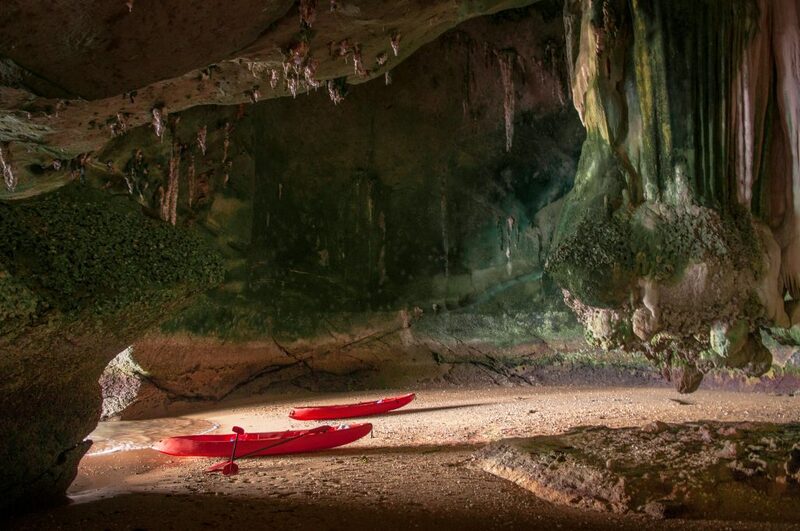 Charge your gears and indulge in some active water sports during your stay in Koh Lanta. 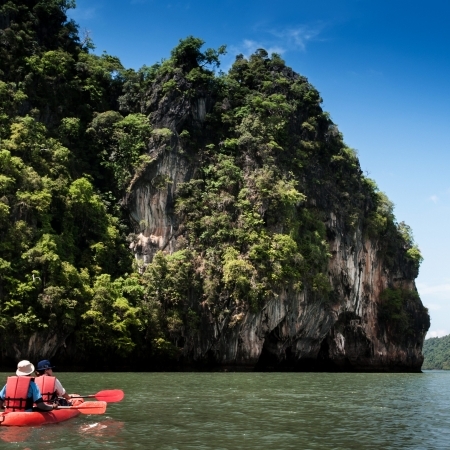 Go scuba diving, snorkeling, kayaking, or take a tour of the island on a longtail boat. Koh Lanta has a tour for everyone! From island trips to kayaking. But your journey to Thailand does not stop at Koh Lanta. We organize various Tours in and around Koh Lanta to make the most of your holidays in Thailand. The juxtaposition of Koh Lanta nearby various other beautiful islands makes it a median for your perfect holidays in Thailand. 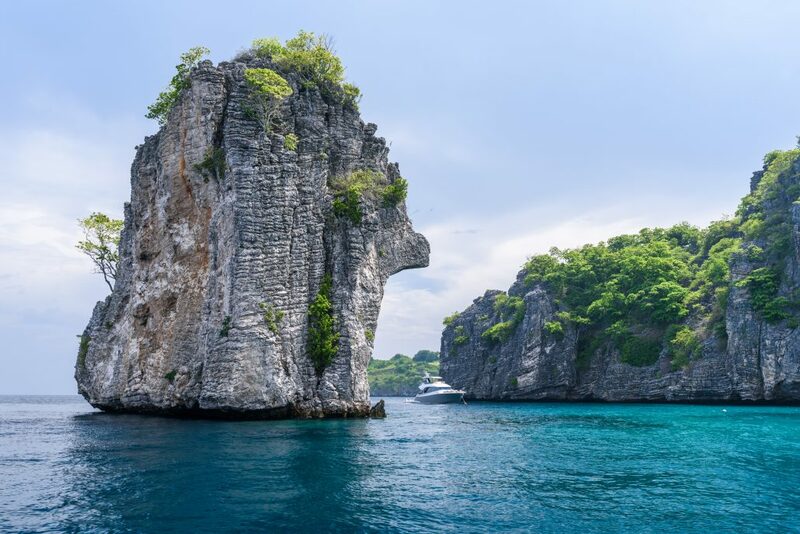 Other island tours include Koh Ha, Koh Rok, Koh Kradan, Koh Mook, Koh Ngai, Koh Phi Phi, Koh Chuek, Koh Bu Bu, and Koh Talabeng. 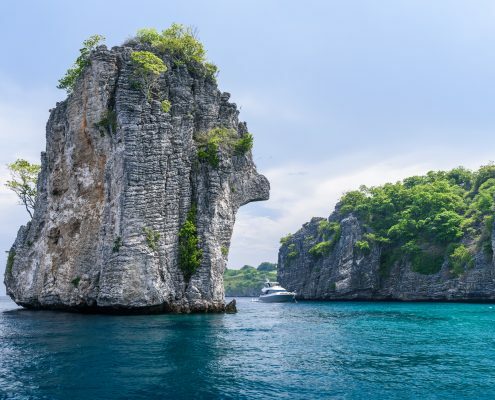 Each of these islands has something unique to offer to the visitors making every tour distinctive and special. 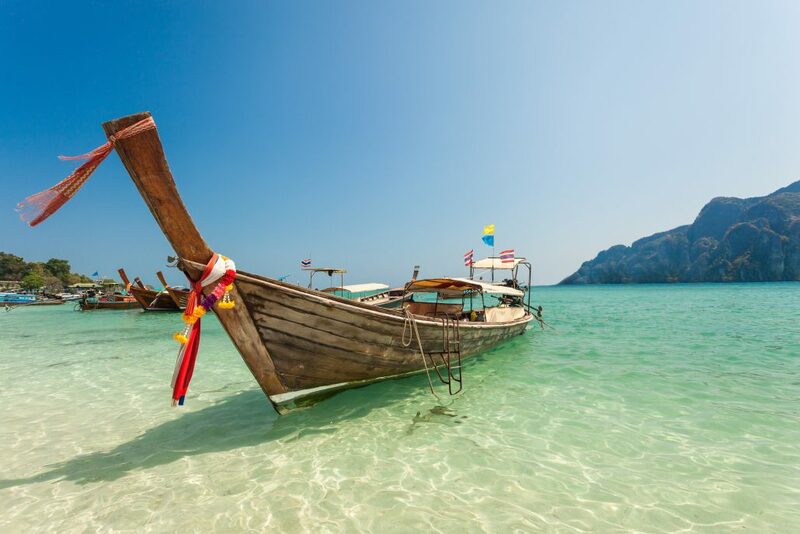 To let you have the best of both worlds, plan your accommodation in Koh Lanta and include a day trip or tour to the nearby islands in your itinerary. You would not like to miss any of the island tours each of which offers some idiosyncratic characteristics and one-of-a-kind experience. Do not hesitate and plan your tour now! 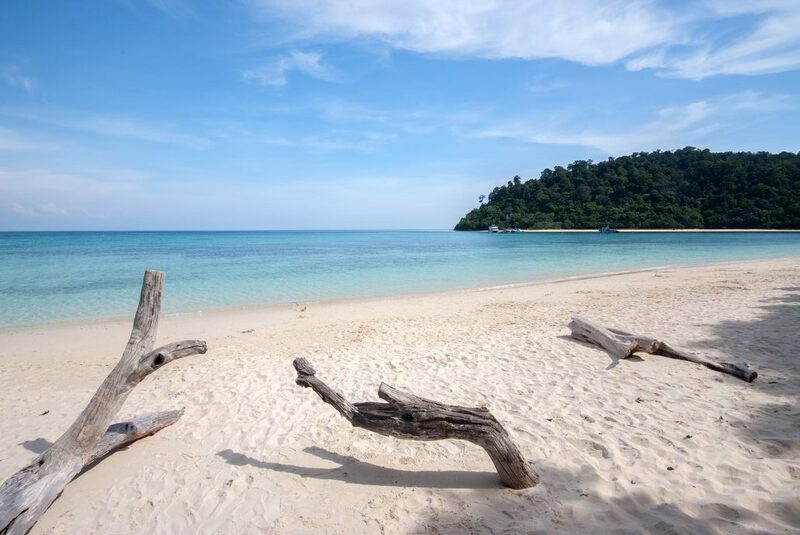 Koh Lanta is waiting for you! Make the most of your Koh Lanta holidays with us. We provide the most exclusive range of fascinating tour packages. We can also plan a tour package according to your preferences, holiday duration, and budget. Our tour packages provide numerous alluring choices for accommodation in Koh Lanta. Plan your stay in Thai-style bungalows or have a more urban experience in well-attended resorts. The location of the dwellings beside the beach makes them the perfect spot for a memorable stay.